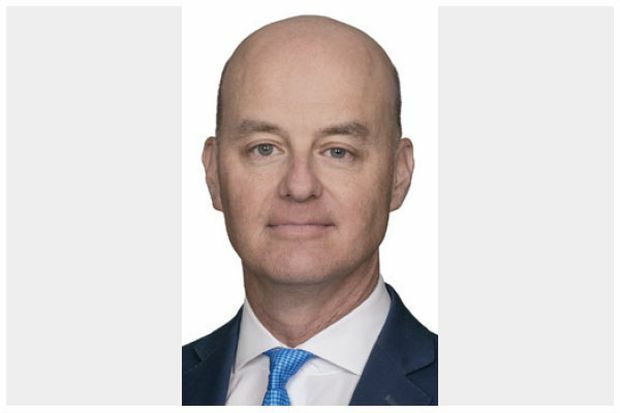 Bennett Jones LLP welcomes Matthew Flynn as a Partner in Toronto. Matt is a trusted advisor to technology customers and providers, with 20 years’ experience in Canada and the United States in leading edge technology transactions. He helps clients with structuring, drafting and negotiating successful commercial relationships that yield long-term value. Matt advises on a range of technology matters, including e-commerce, cloud, fintech and AI, and has unique experience in the energy technology and cleantech space. He is recognized as one of Canada’s leading technology lawyers. 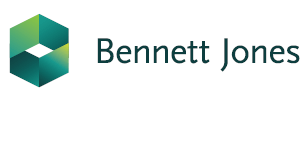 Bennett Jones is one of Canada’s premier business law firms and home to 400 lawyers and business advisors. With deep experience in complex transactions and litigation matters, the firm is well equipped to advise businesses and investors with Canadian ventures, and connect Canadian businesses and investors with opportunities around the world.